Brighten Your Day with these Pink Dahlia Totes, iPhone Cases, Laptop Sleeves and Much More! Bring the garden inside with these Hydrangea Pillows, Totes, iPhone Cases and Much More! Start A New Beekeeping/Garden Journal these “Bees Take A Drink” Hardcover Journals and Much More! 20% OFF Everything Today! — Lovely Lavender Flowers Totes, Pillow, iPhone Cases, and Much More! 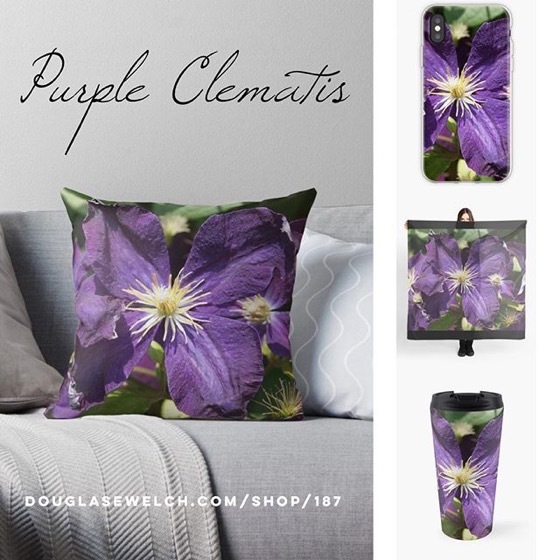 Get these Gorgeous Clematis Flower Pillows, Tees, Totes, iPhone Cases, and more! Brighten Up Your Technology with these Red Camellia iPhone Cases, Laptop Bags, Laptop Skins, and Much More! Spring is Here! 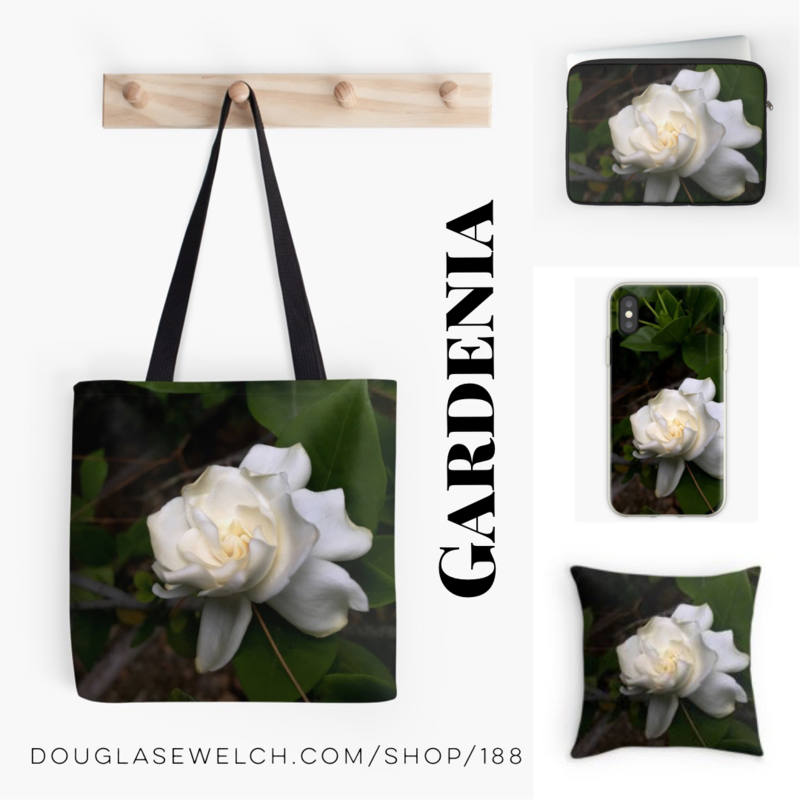 – Get these Glowing White Tulip Cards, Pillows, Cases, Totes and More!